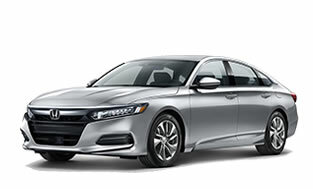 To help maximize efficiency on the road, the Accord Plug-In seamlessly shifts between three distinct drive modes: EV Drive, Hybrid Drive and Engine Drive. 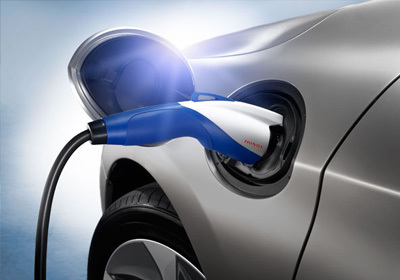 EV Drive is 100% electric, and generally is used during braking and when starting from a stop. 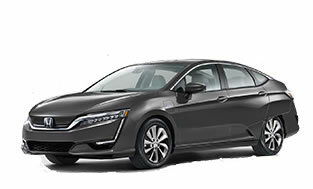 Hybrid Drive uses the fuel engine and electric motor to provide extra zip during acceleration, and once your Accord Plug-In is cruising with highway efficiency, Engine Drive takes over. 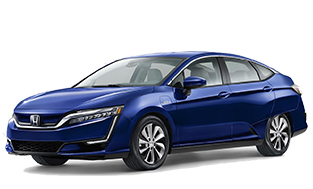 Thanks to the brilliant engineers at Honda, driving the Accord Plug-In feels a lot more like driving an Accord than it does a hybrid electric. 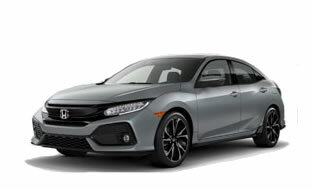 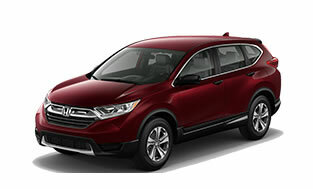 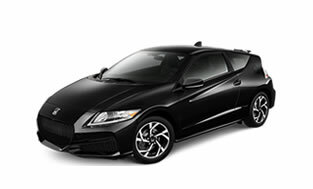 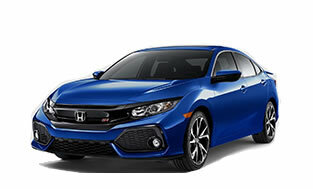 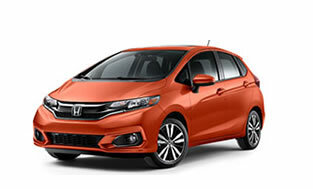 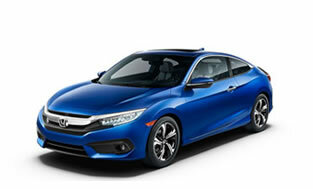 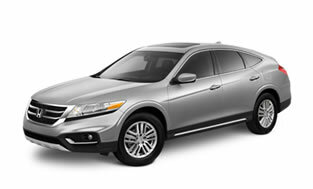 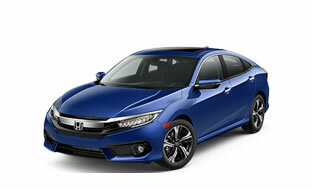 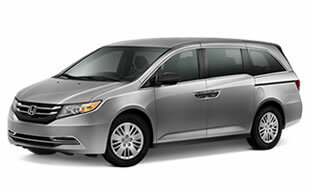 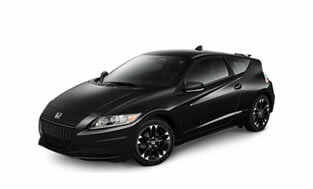 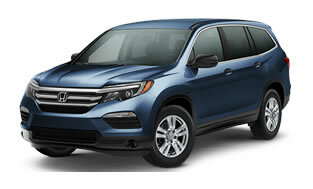 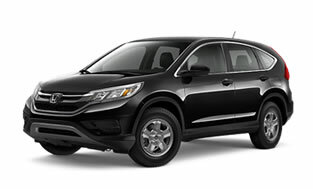 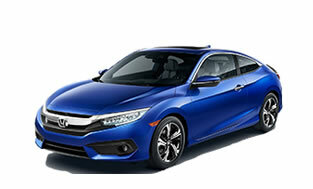 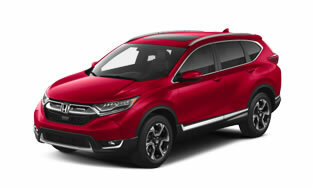 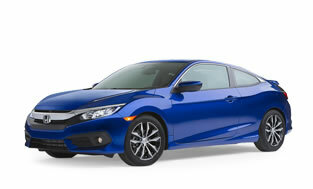 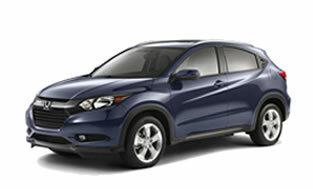 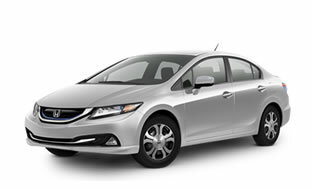 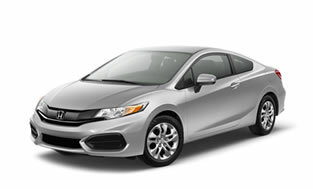 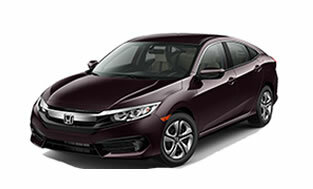 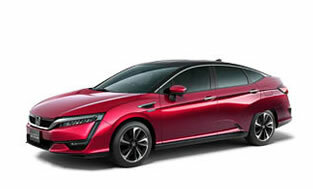 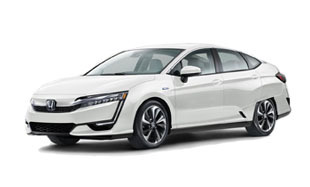 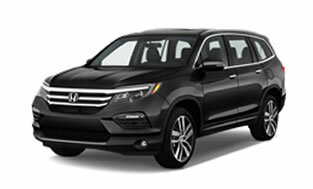 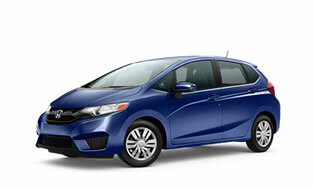 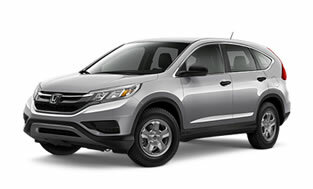 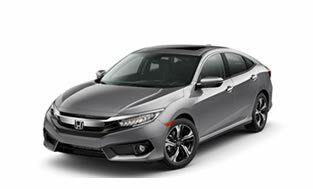 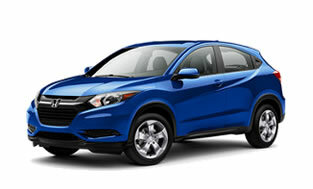 There's a 141-hp 2.0-liter, 16-valve i-VTEC® 4-cylinder engine and a 55-hp lithium-ion battery pack. 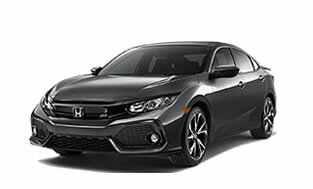 They're all channeled through an electronic continuously variable transmission for a combination of efficiency and performance like never before. 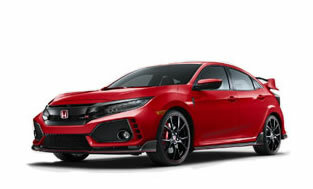 Upgrade the suspension, upgrade the performance. 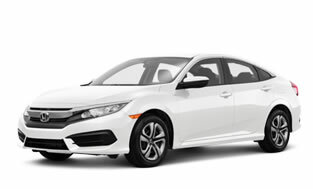 The MacPherson strut front suspension helps the Accord Plug-In stay connected to the road, so you can corner with greater confidence. The MacPherson strut's compact design also helps reduce road noise and vibration. 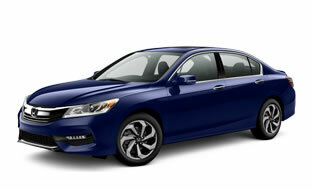 The Grade Logic Control system differs from other computer-controlled shift programming because it can detect driving situations and then set appropriate shift points for the car. 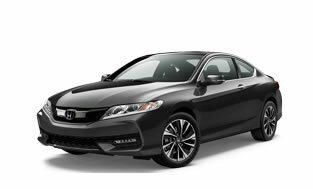 It helps your Accord Plug-In avoid gear hunting on climbs and descents, and it downshifts for added engine braking when needed. 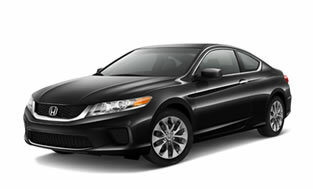 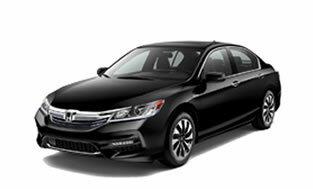 The Accord Plug-In has an aerodynamic design that maximizes efficiency and style. 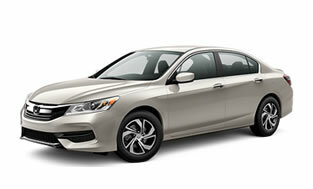 The easy-to-use charging port on the Accord Plug-In is located in front of the driver-side front door, and the fuel door is behind the driver-side rear door. 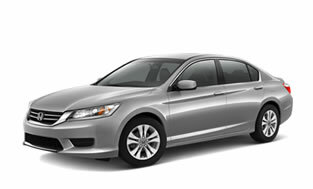 Keep your keys in your pocket or purse when you're getting in or out of your Accord Plug-In. The Smart Entry feature detects when your key fob is near the front doors, allowing you to lock and unlock your doors with greater convenience and ease. 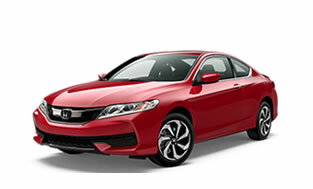 Simply push the small button on the door handle to lock your Accord Plug-In. 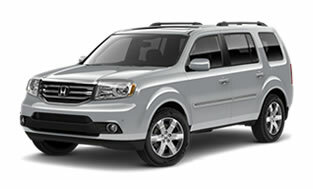 To unlock your vehicle, just pull gently on the handle. 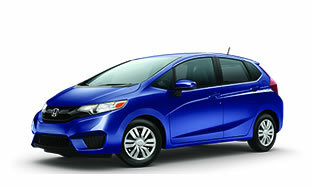 Don't turn the ignition—press it. The Accord Plug-In can identify when your key fob is inside the vehicle, and whether you want to start the engine, crack the windows or play some music, it all starts with the push of a button. 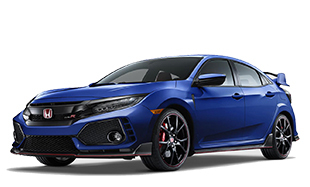 The Advanced Compatibility Engineering™ (ACE™) II body structure features additional materials to increase crash performance in narrow offset frontal collisions. 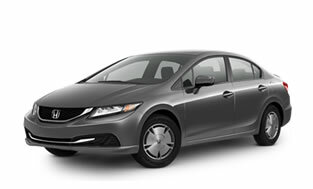 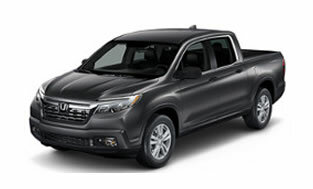 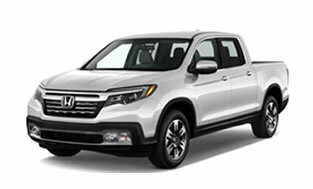 ACE is a Honda-exclusive body design that utilizes a network of connected structural elements to distribute frontal crash energy more evenly throughout the front of the vehicle. 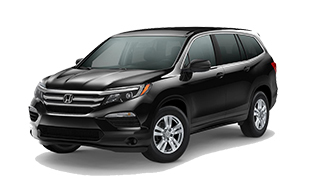 This helps to reduce the force transferred to the cabin and to evenly disperse the forces transferred to other vehicles involved. 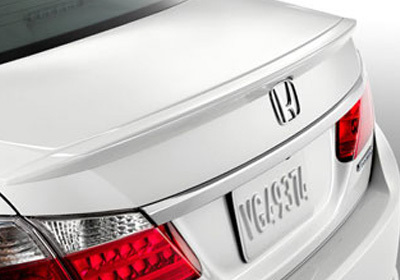 The side curtain airbag module is positioned along the side of the headliner. In the event of a sufficient side impact, this system will activate to help provide protection for both the front and outboard rear occupants on the side of impact. 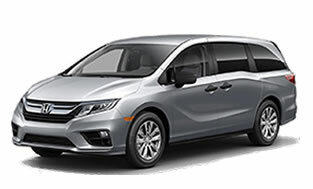 The side curtain airbags are also connected to a rollover sensor to help provide protection in a rollover.